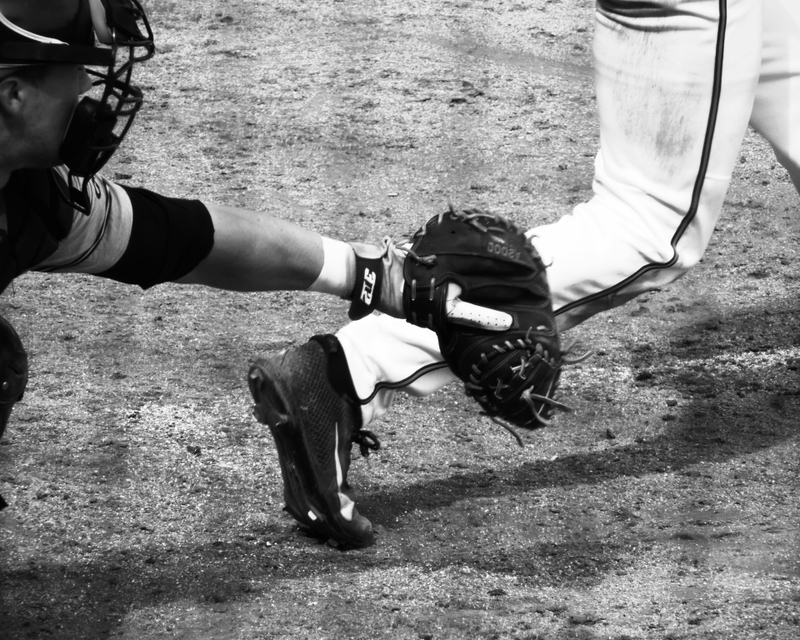 This entry was posted in Baseball, University of Virginia and tagged black & white, Davenport Field, photography, University of Virginia by Jackie, The Baseball Bloggess. Bookmark the permalink. Another post from a blogger I always like to read. There’s always something here that deserves a replay. Not a “super slow mo replay brought to you by Lowe’s,” but just another reading of words combined in an enjoyable way. But how about that Jimmy Paredes? Find that guy a field position. Is it easier to capture motion in a “still” picture than it is to capture stillness in a “moving” mind? Both seem to take a lot of practice. I think both are nearly impossible, don’t you? It’s pretty hard to get your camera’s shutter just so, so your motion doesn’t blur. And, it’s pretty hard to get the monkey mind to turn off … or things will get blurry up there in the brain too, I suppose. Great pic, and I totally agree. The game is fine the way it is, and who wants it ‘sped up’?! When I sit down at a live game, I get totally lost in those few hours I’m at the ballpark. I leave all the stress and worries at the gate. The game, the smells, sounds, and sights, spending time with my dad and kids. Why would I want that ‘sped up’? I agree! A day of baseball is, for me, “a day” of baseball. It’s a good thing, a retreat from “real life.” That a game goes 3 hours, instead of 2 hours and 45 minutes just means I get 15 more minutes of hanging out at a beautiful park with other fans, soaking in the goodness of baseball. Time goes too fast anyway … why are we always trying to speed life up?